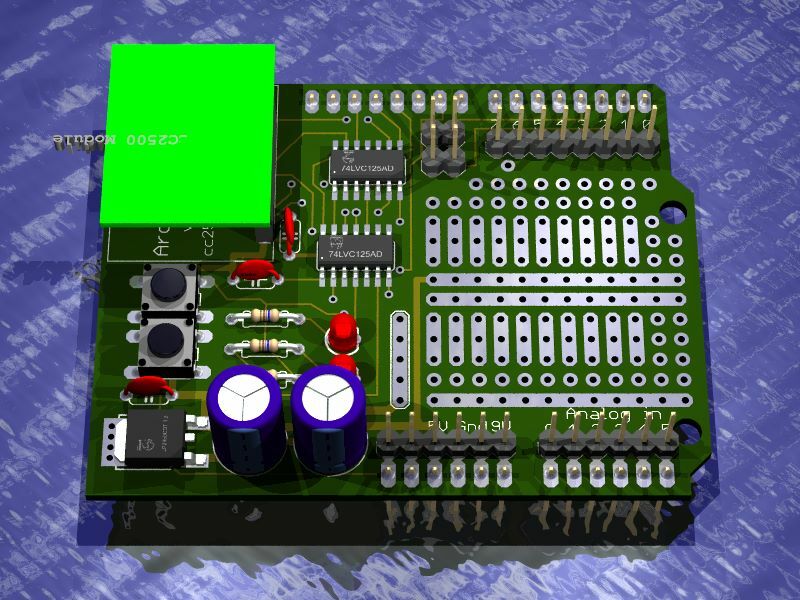 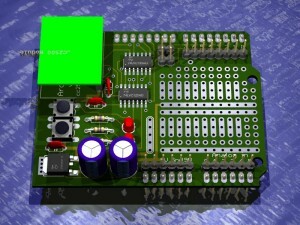 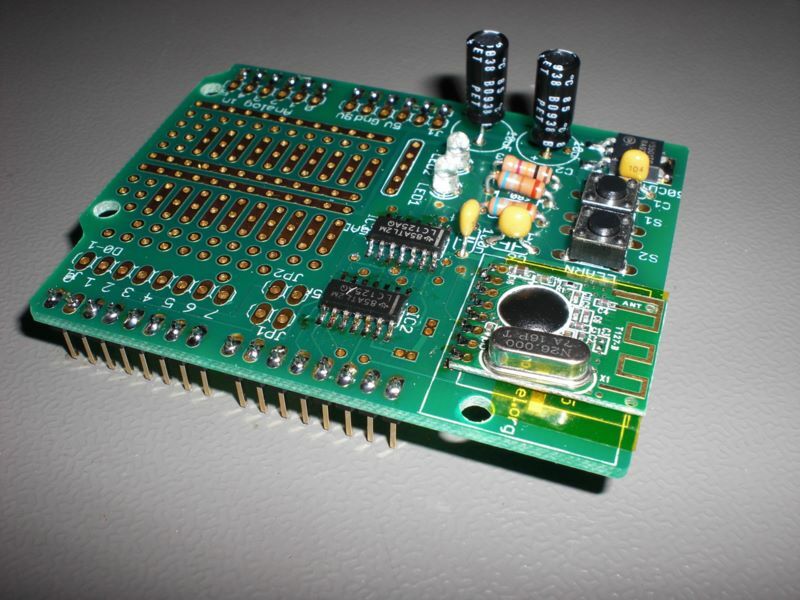 New version of the Arduino CC2500 shield. 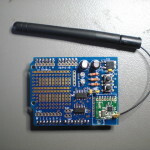 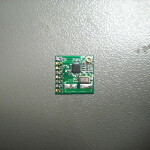 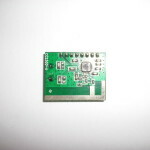 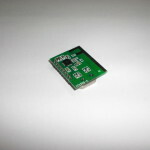 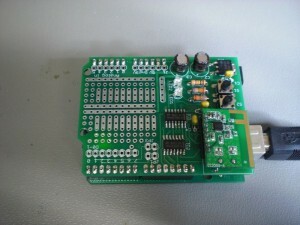 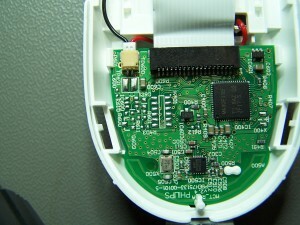 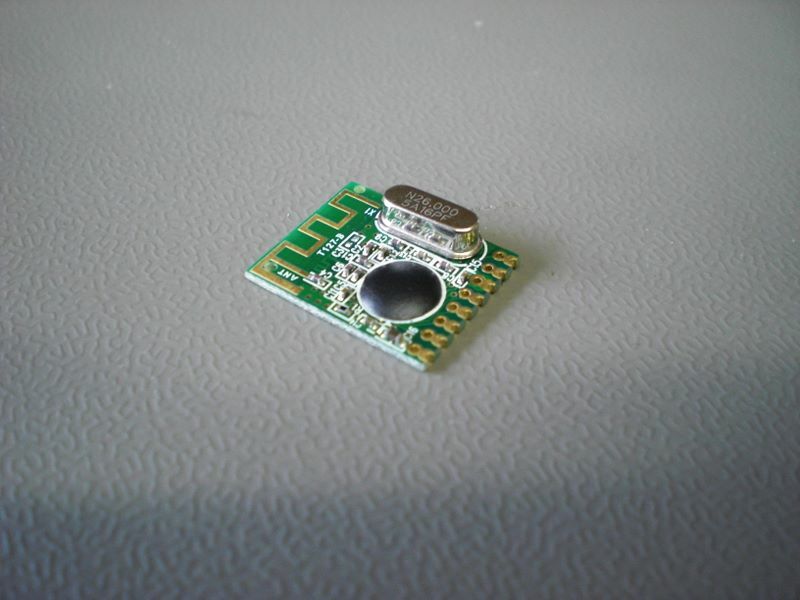 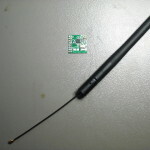 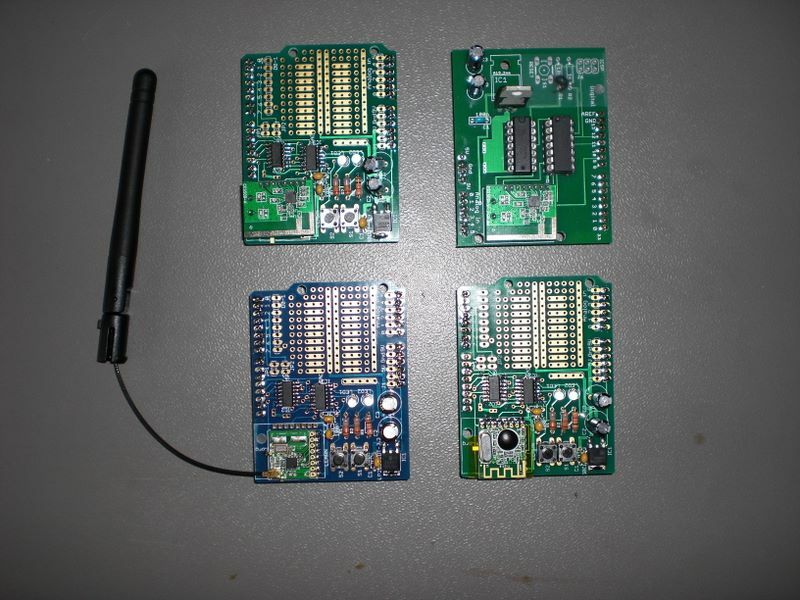 The Arduino CC2500 shield has been modified to allow 2 kinds op CC2500 modules : the Quasar modules with on-board antenna, and a module with antenna connector. 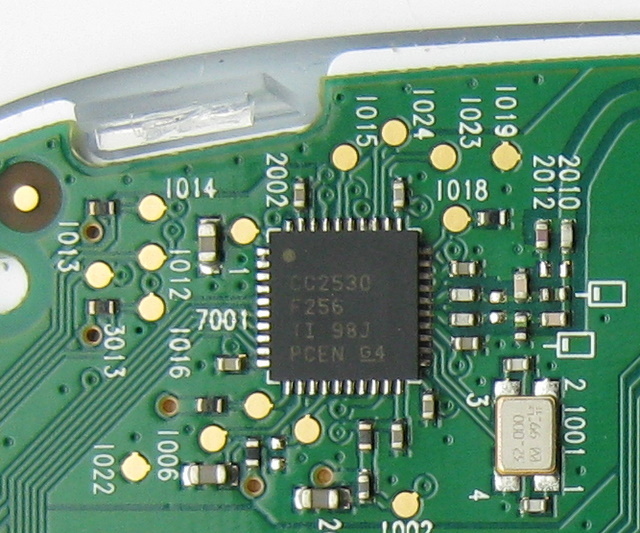 The version number is 0.5 (yes, I am a pessimist). 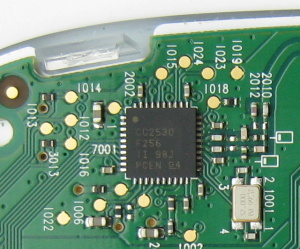 The software is unchanged. 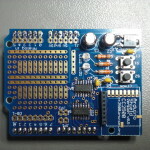 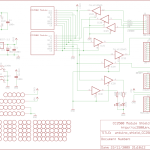 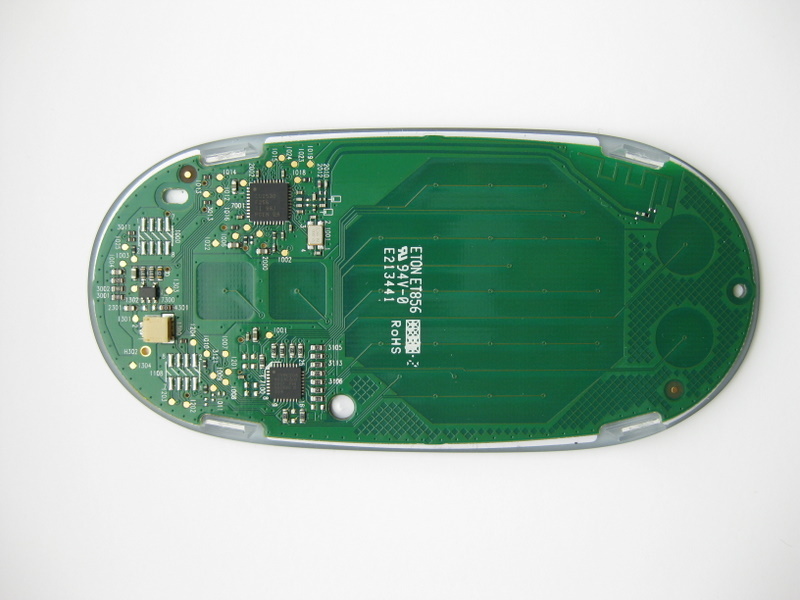 Author adminPosted on January 8, 2010 December 13, 2015 Categories Arduino Shields, Kits, LivingColors Gen1Tags Arduino, CC2500, LivingColors39 Comments on New version of the Arduino CC2500 shield.